Jenna's practice experience encompasses various areas of civil litigation in both the federal and state courts and before the Financial Industry Regulatory Authority. 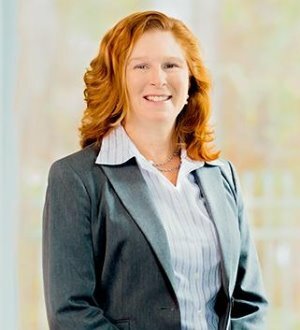 She advises clients and litigates cases involving all forms of commercial disputes, including contract breaches, business disputes, fraud, and securities litigation. Her practice also involves various forms of trusts and estates litigation, including will caveats, trust modification, and fiduciary duty litigation. Prior to joining the firm, Jenna practiced in Atlanta, Georgia, and from 1995 to 1996 served as law clerk to the Honorable Malcolm J. Howard, United States District Judge for the Eastern District of North Carolina.